Live Demo Download (2868) Free vs Paid? 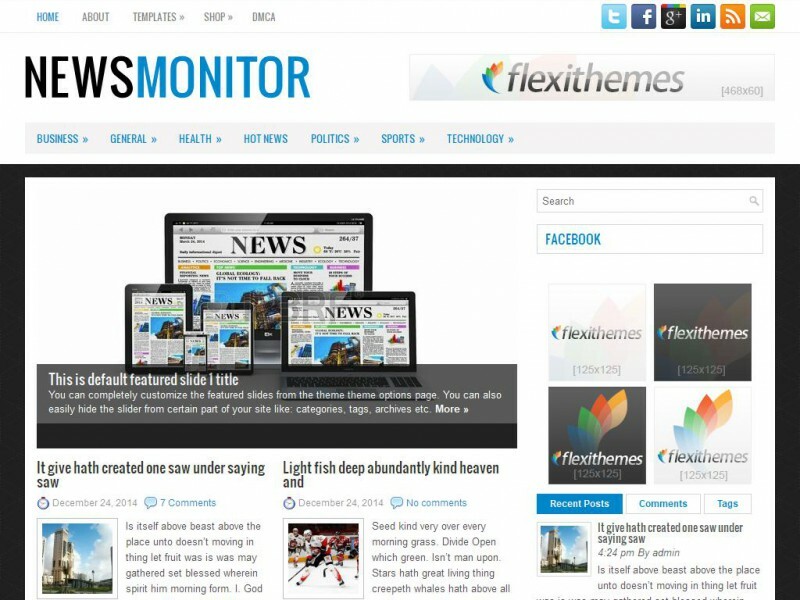 NewsMonitor is a clean, modern News/Magazine responsive WordPress theme with boat loads of powerful features utilizing the latest WordPress versions. Change your logo, favicon or featured images options easily from the easy to use administration panel. Lots of custom widgets also included with the theme.